Coaching is a developing field which has received increased attention in recent years among both researchers and practitioners. However, there are no clear regulations in some countries, and coaches are not required to have specific training. 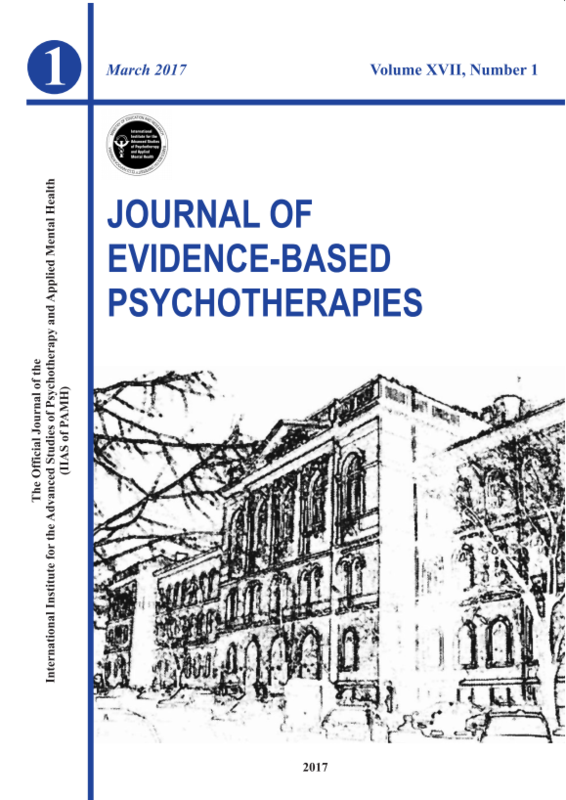 We investigated Romanian CBT practitioners’ background and training in coaching, whether or not they offer coaching services, their knowledge related to what coaching is and its distinctive characteristics compared to other psychological practices, as well as their knowledge regarding the current status and the regulations that apply to the coaching profession. 47 participants completed the survey, and results show that few offered coaching services (only 31.7% of the respondents), and few had training in the field (21.3% of the total sample). Their knowledge of the field and present regulations did not exceed chance, as only 61.7% gave a correct definition of coaching. We found no association between training or knowledge and the professionals’ delivery or promotion of coaching services. Implications and directions for the development of the coaching field are discussed.